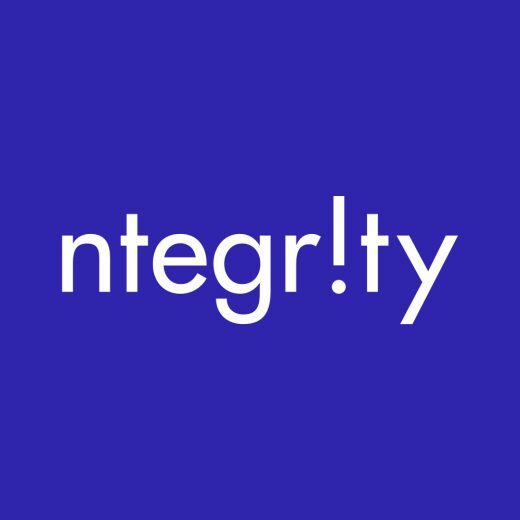 The Digital Health and Wellbeing credential sits within the Digital Literacy stack. This stack is designed as a tool to support lifelong learning; to prepare you for living, learning and working in a digital society. In a world where our personal and professional lives revolve largely around technology, it is not uncommon to become dependent or even addicted to our gadgets. Our growing and, at times, obsessive connectivity can lead to detrimental physical and mental well being, which can have a negative impact on our work productivity and personal lives. When we engage with digital tools in a thoughtful, controlled and balanced manner, our relationship with technology can be enriching and empowering. 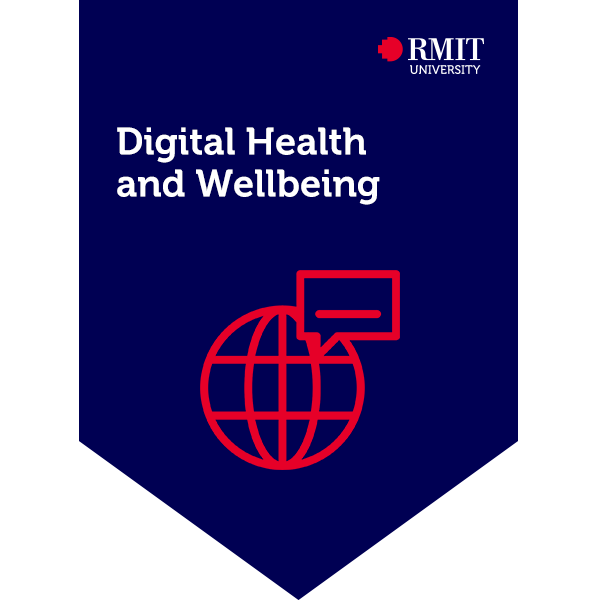 The digital health and wellbeing credential will demonstrate that you recognise the key challenges to personal wellbeing which includes privacy and safety, and can apply strategies on how to create a more balanced and productive personal and professional life.